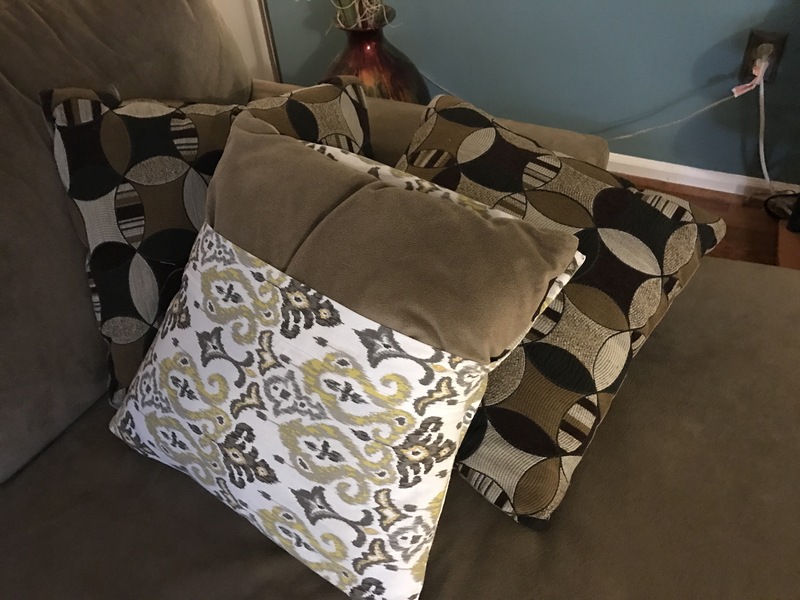 I recently published a post that referenced my old “one-design-for-all” throw pillows and what I did to transform them. 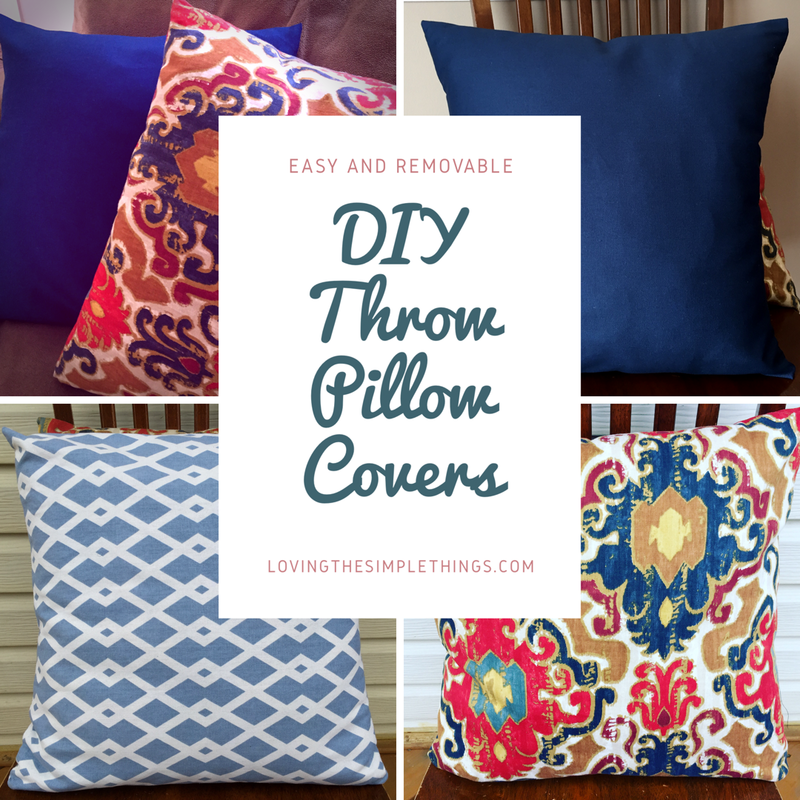 Sewing pillow covers are so easy and do not require a lot of time. Anyone can do it! I decided to make the envelope style pillow covers because the zippered style intimidates me. Installing zippers is a no-go area for me. I’ve never even used my sewing machine zipper foot. But I’m sure I’ll sum up the courage to use it someday. 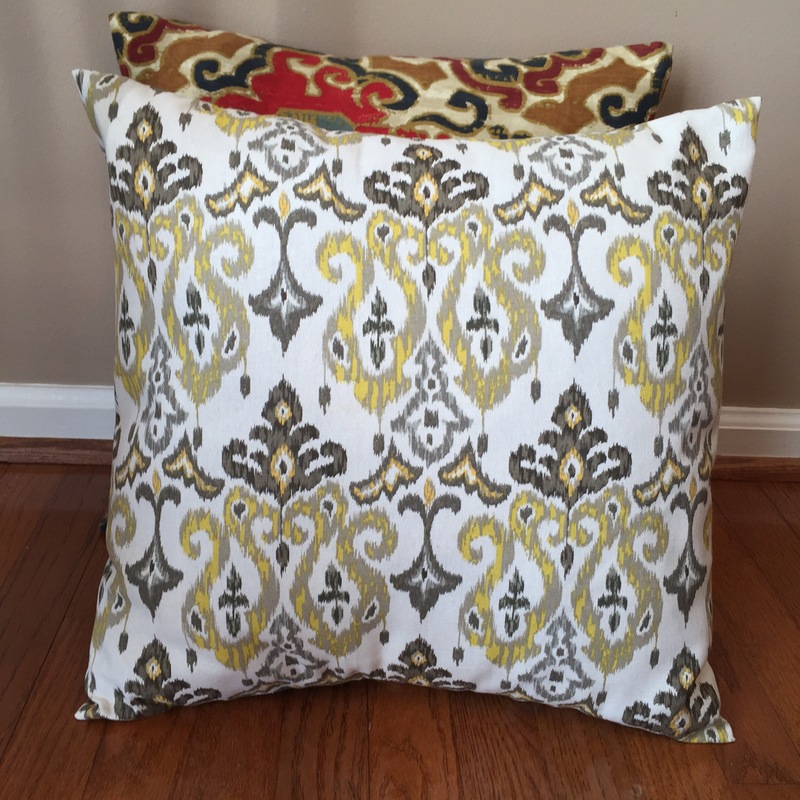 Check out a tutorial for sewing this pillow covers here by Melanie Ham. As you can see I was very ambitious in completing this project. 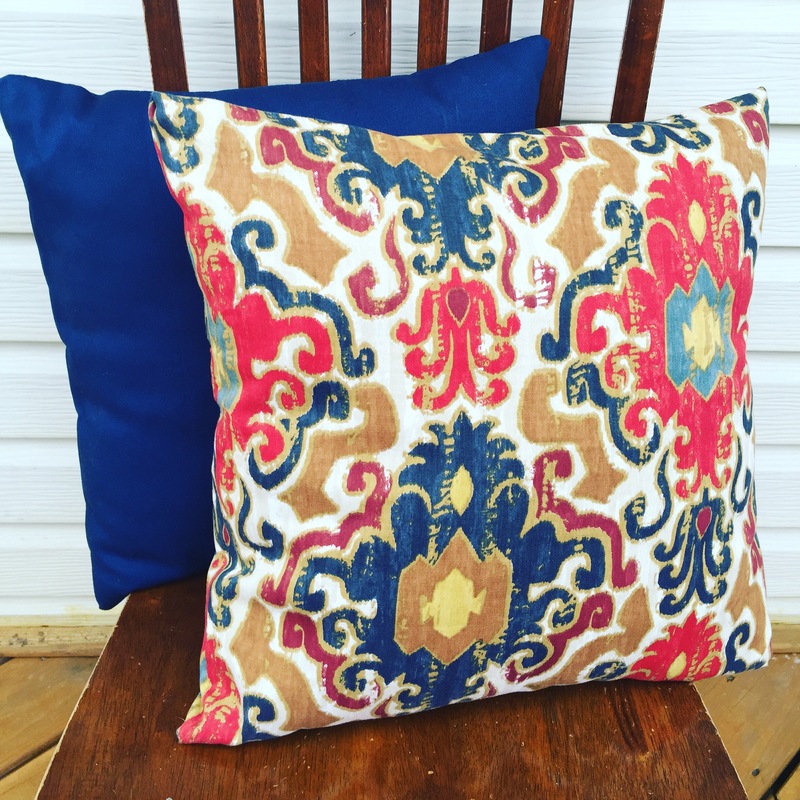 I bought various prints of home decor fabric and got to work. I wasn’t very particular about having perfect angles so I cut my fabric into 20 x 40-inch pieces. 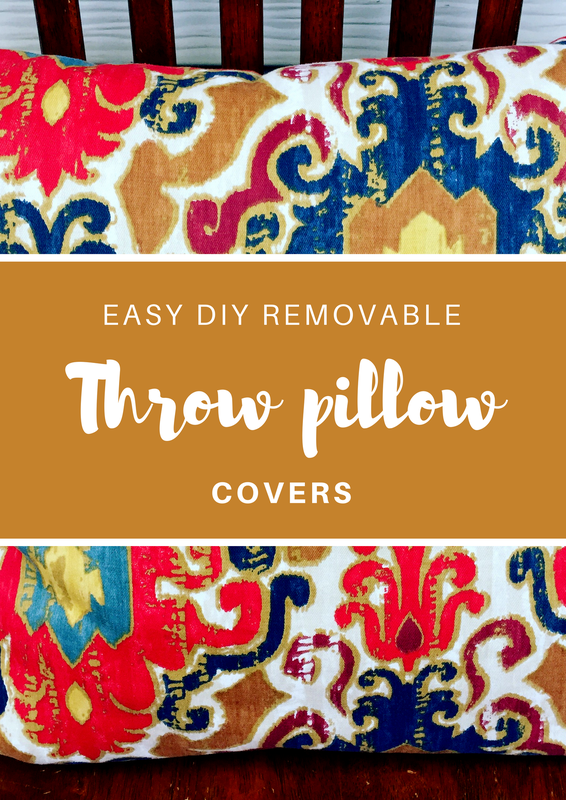 Basically, these pillow covers are one-piece covers. Nothing fancy! 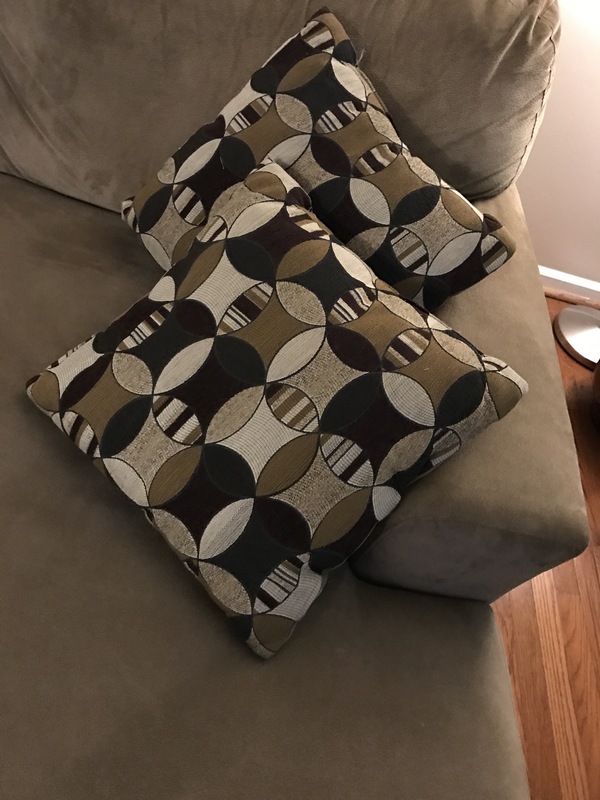 So do you all have any “one-design-for-all” pillows that need to be brought back to life? 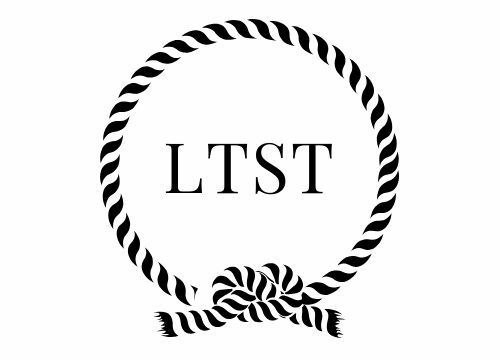 Try this project now. 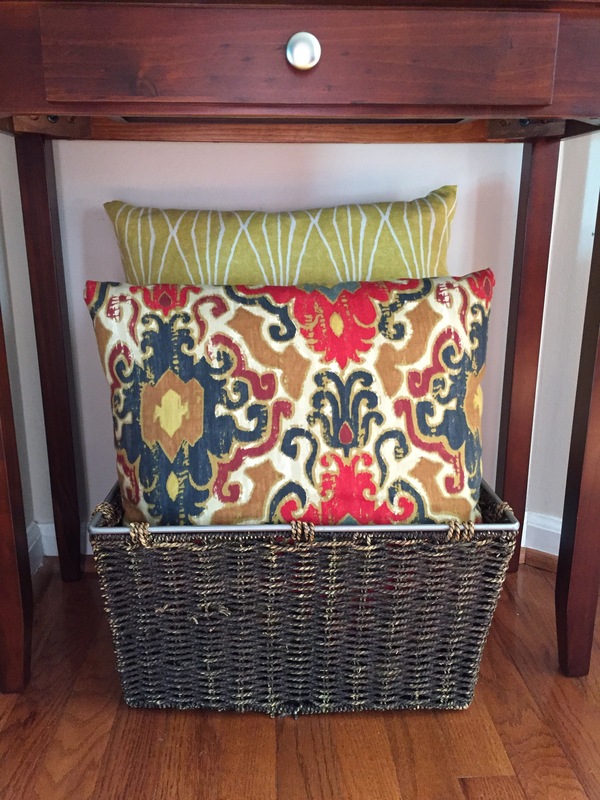 You will be amazed to how much difference these can make to update your living space. 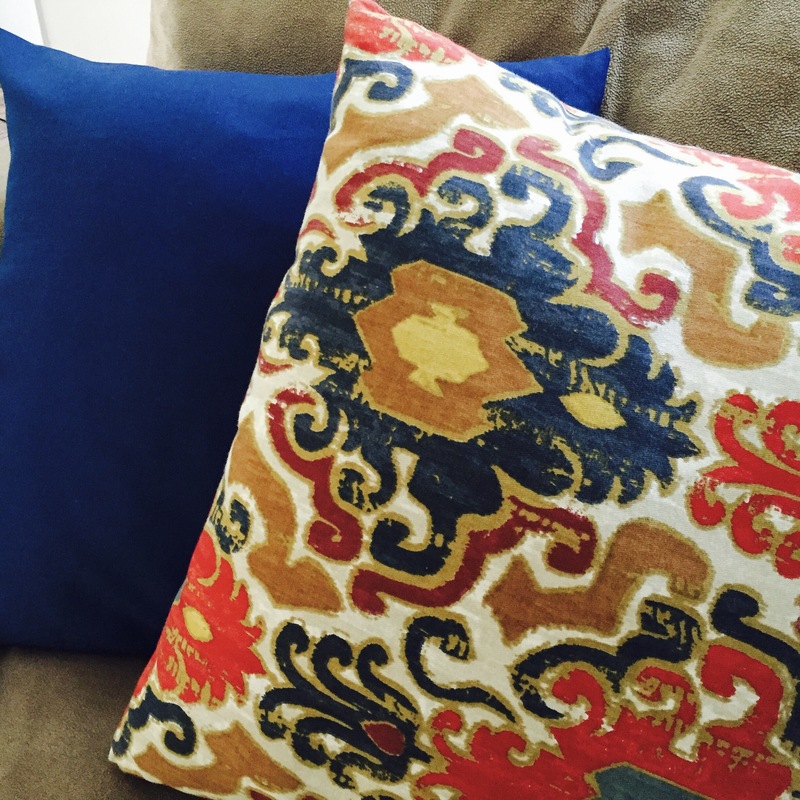 Love the fabric on the pillows!